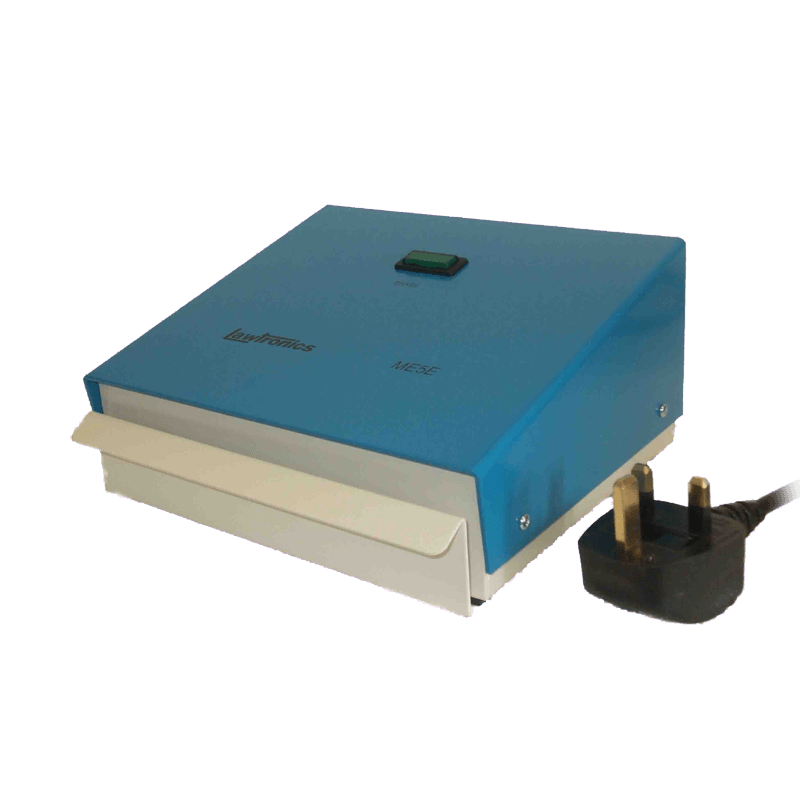 The ME5E Eprom eraser is a robust bench top unit designed for simple low-volume applications requiring controlled UV exposure. 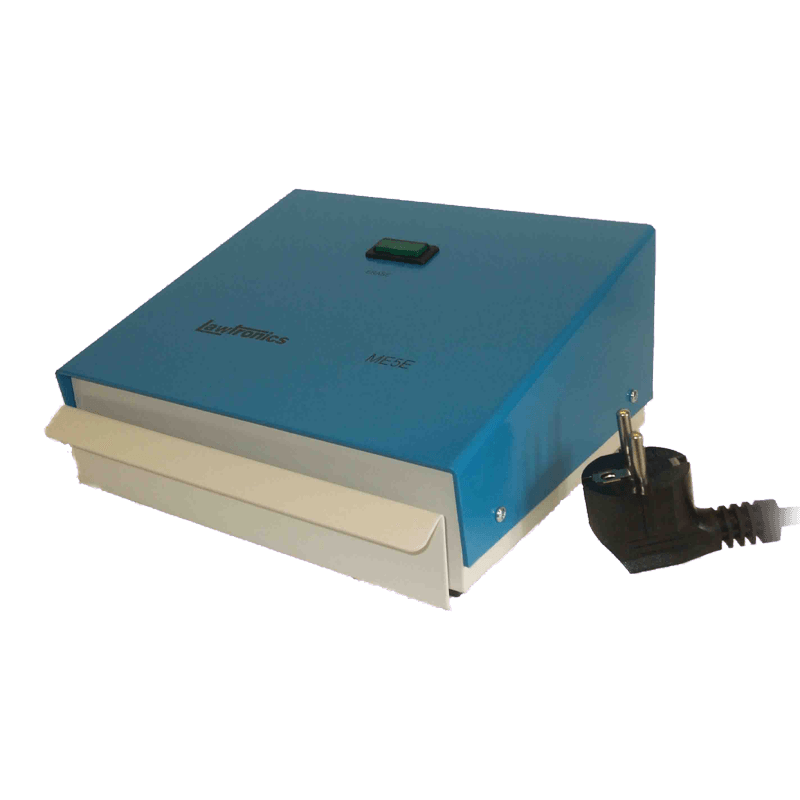 This eraser is constructed to operate consistently and reliably over a long life. The ME5E incorporates advanced features to ensure dependable eraser and operator safety. 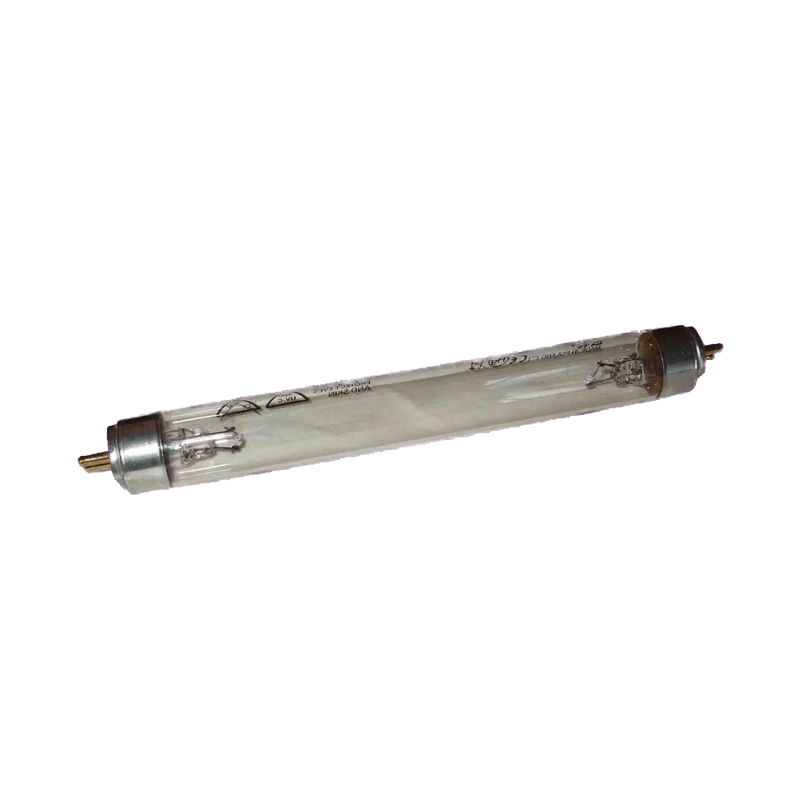 A safety interlock prevents any UV leakage and the filtering action of the quartz glass tube minimises ozone seperation. A panel indicator shows the erasing cycle and the sample tray is designed for on-board erasing. The UV wavelength of 253.7nm at initial exposure levels of 4000 uw/cm ensures complete eraser in typically 15 minutes, or less, for new lamps. The ME5E unit is designed to operate from 230V at 50 Hz. Q: Can you still supply other Lawtronics Eprom Erasers such as the ME15, ME30, ME90 or ME200? 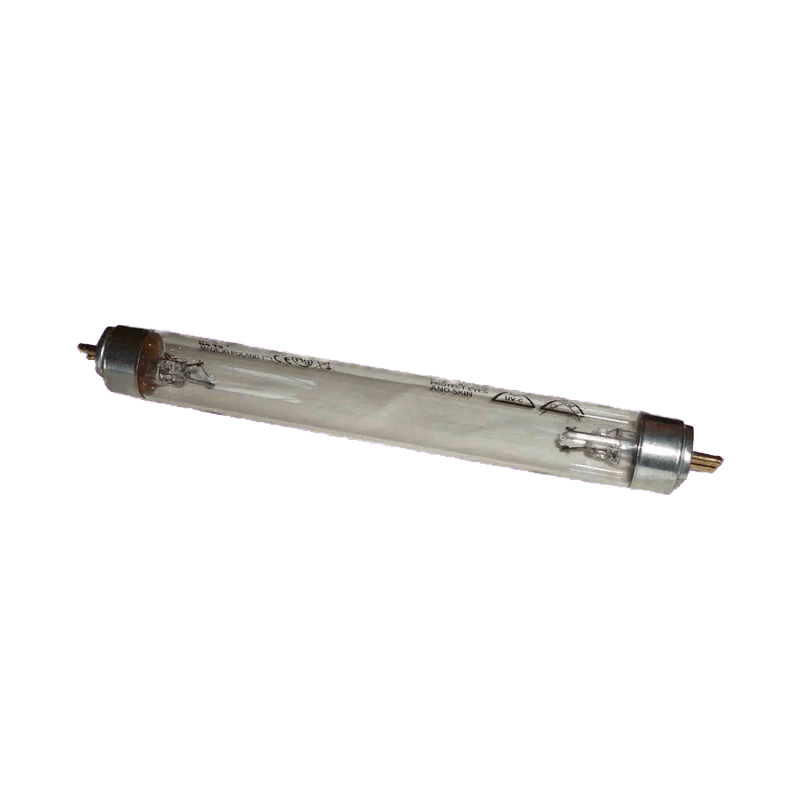 A: No, the older models are no longer manufactured, but we can still supply new UV lamps for those models. Q: Are your Eprom Erasers suitable for worldwide use? A: No, they are designed for operation from a 230V supply. We supply the ME5E with a suitable moulded mains cable for UK or European applications. Q: Are the products compliant with EU safety standards and directives? A: Our products are manufactured in Astrosyn’s ISO 9001:2008 accredited facility and we apply a self-certification procedure, maintaining product technical files. We apply all relevant European Directives to our designs, and where appropriate, carry out EMC testing in independent laboratories. All of our electronics products are CE marked. A: For small-medium quantities, Eprom erasers are available from our stocks.